The ex-CBS chief Les Moonves tried to profit before his ouster by selling stock. Former CBS chief Les Moonves tried to profit before his ouster by selling CBS stock before the company publicly disclosed the sexual harassment allegations he faces, a new lawsuit alleged. 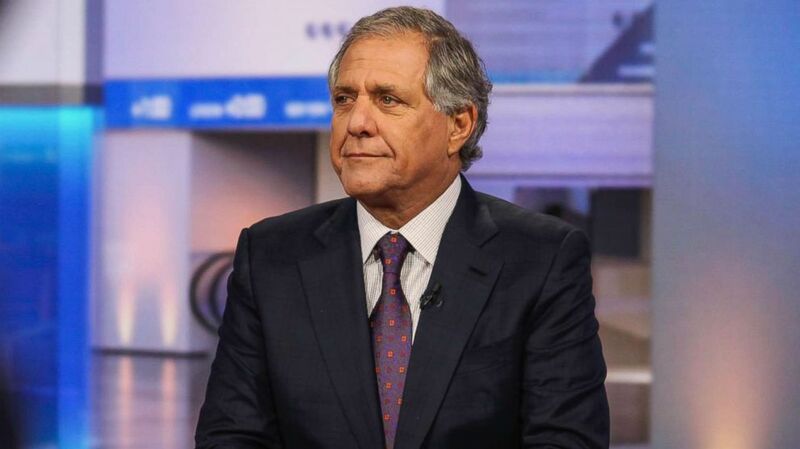 The lawsuit, filed in Manhattan federal court, also named several other current and former CBS executives who, collectively, are alleged to have sold more than $200 million dollars’ worth of CBS stock “before the disclosures about the company’s sexual harassment and hostile work environment problems were revealed to the market,” the lawsuit said. Yet in a statement, a CBS spokeswoman said that the "vast majority" of stock sales outlined in the complaint were "part of pre-planned selling arrangements designed to comply with applicable securities law." CBS denied the accusation and said all stock sales complied with applicable securities laws. “The timing and amount of the Class Period CBS stock sales by these executives were unusual and suspicious, and further demonstrate defendants Moonves, Ianniello and Liding’s motive to commit fraud,” the lawsuit said. 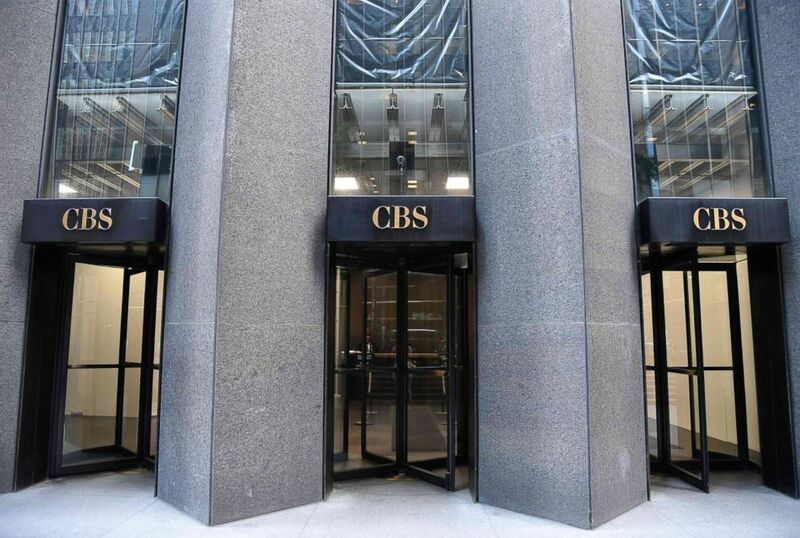 The CBS spokeswoman provided the statement concerning the executives named in the allegations. “CBS has in place clear policies and procedures relating to CBS stock sales by senior executives of the company," the statement reads. "Executives who possess material information about CBS that has not been made public may not use that information in selling CBS stock. The vast majority of sales mentioned in this complaint were made as part of pre-planned selling arrangements designed to comply with applicable securities laws." The lawsuit alleged the “reputational risk” harmed shareholders as the company’s stock price dropped. Moonves has denied allegations by six women first outlined in The New Yorker. 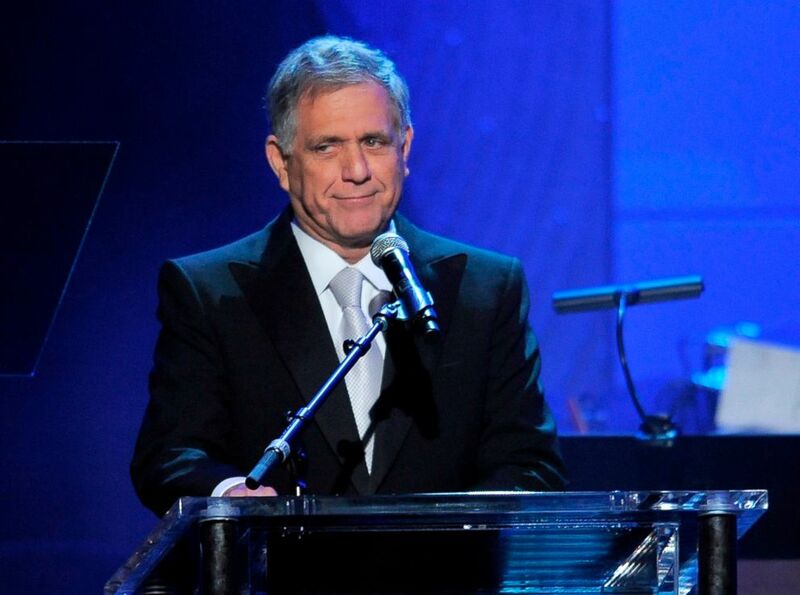 The CBS board concluded in December it was justified in firing Moonves and denying him a $120 million severance. He has filed an arbitration claim to recover at least a portion of the money.